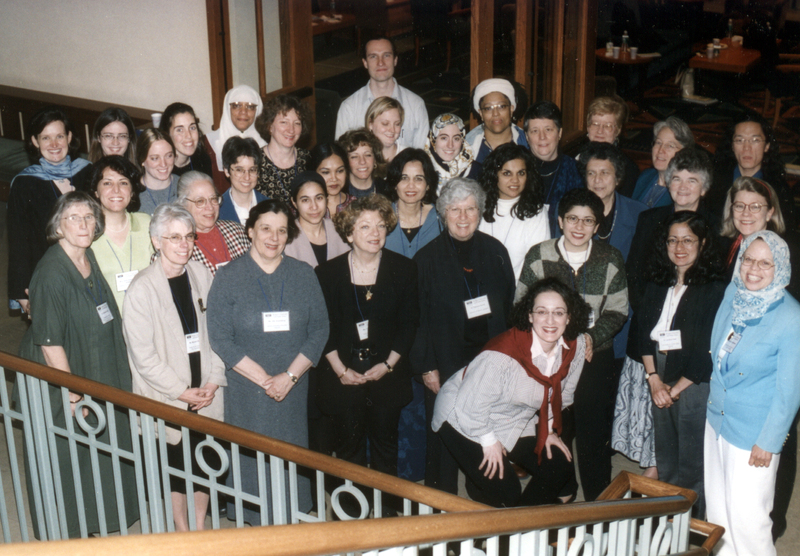 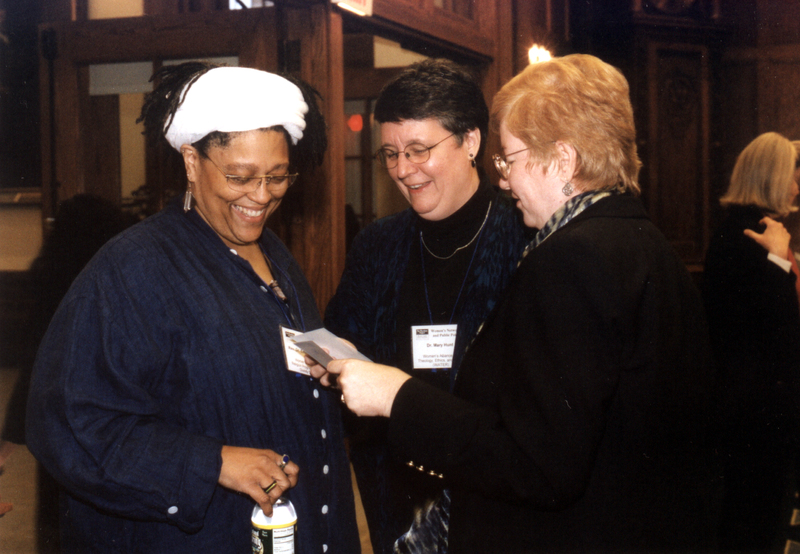 In 2001, the Pluralism Project embarked on a new initiative to convene and cultivate Women’s Networks in Multireligious America. The first consultations of religious advocacy organizations, we recognized that women rarely held formal leadership positions, but played critical roles within the community. The common concerns of religious women represented important opportunities for collaboration, yet their voices were rarely heard within the public conversation, or the traditional structures of interfaith dialogue. 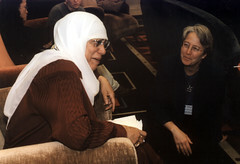 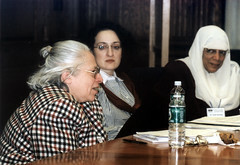 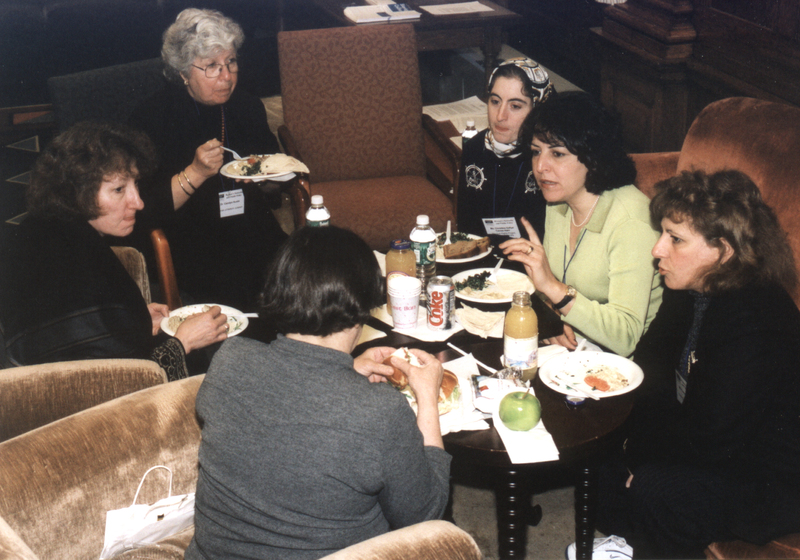 We hosted the first in a series of multi-religious consultations with women leaders, activists, and academics in April 2001 at Harvard University. 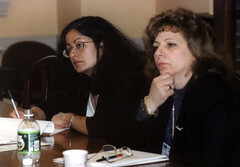 In November 2001, a second consultation, one that had not been originally planned, was held as a means to respond to the crisis that minority religious communities were facing in the aftermath of September 11th. 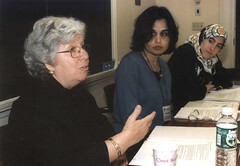 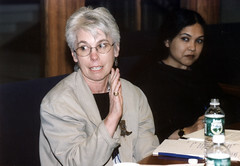 This third event, the Harvard University Consultation on Women’s Networks in Mutli-Religious America, held in April 2002, focused on public policy, and was planned in conjunction with the Women and Public Policy Program at the John F. Kennedy School of Government. 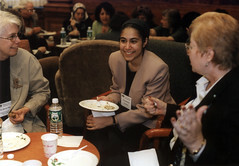 Financial support for this conference came from a generous grant from the Rockefeller Foundation. Please note: This meeting was not open to the public, with the exception of the WAPPP Weekly forum at the Kennedy School from 1:00 – 2:00 PM on Monday.